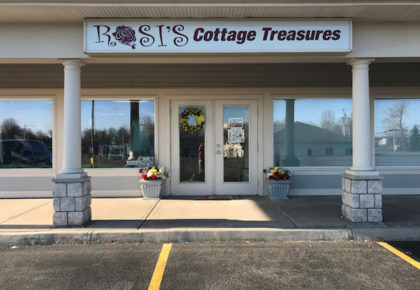 Rosi's Cottage Treasures – Specializing in creative gifts! Welcome to Rosis Cottage Treasures! Please have a look around at all of our custom one of a kind hand crafted gifts! Rosi’s gifts can be purchased at Etsy! Find our items for sale online here! Need to purchase and have your items shipped? No problem. Drop in to the physical store! Rosi’s Cottage Treasures! Located at 6261 RTE 31, Cicero, NY 13039. We offer an enormous range of custom created gifts. 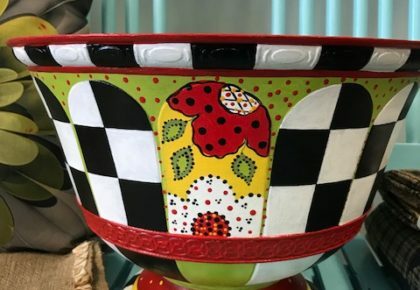 We specialize in unique country furniture, home accessories, jewelry, purses, soaps, bridal favors and other unique items. We offer decoratively painted holiday and seasonal gifts. 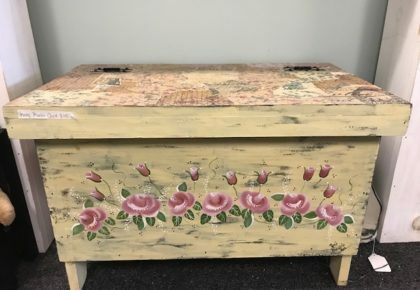 Stop in to see us and you’ll find decoupage art, wreaths and totes in our Country Victorian style.